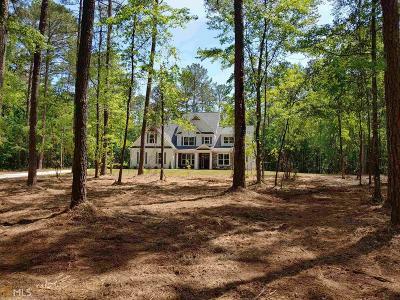 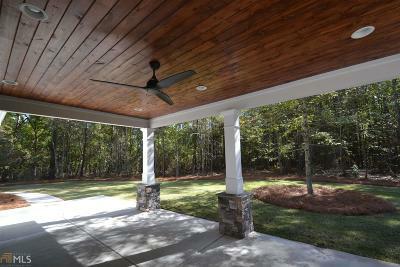 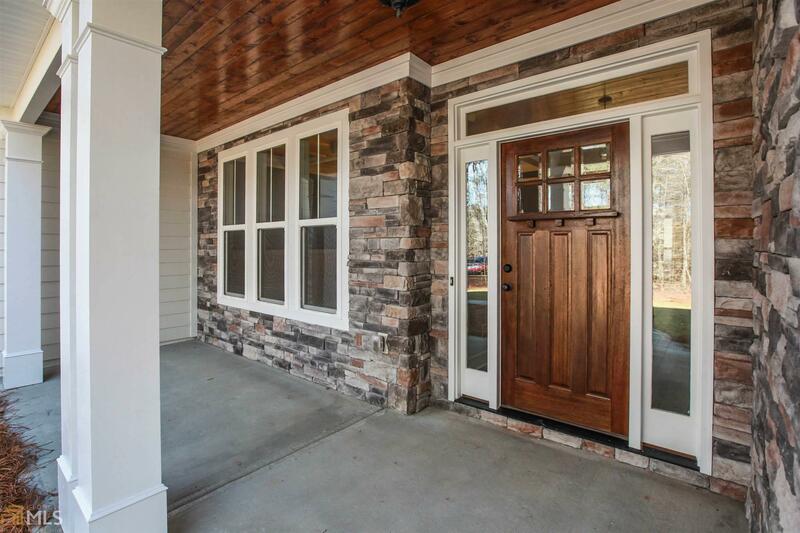 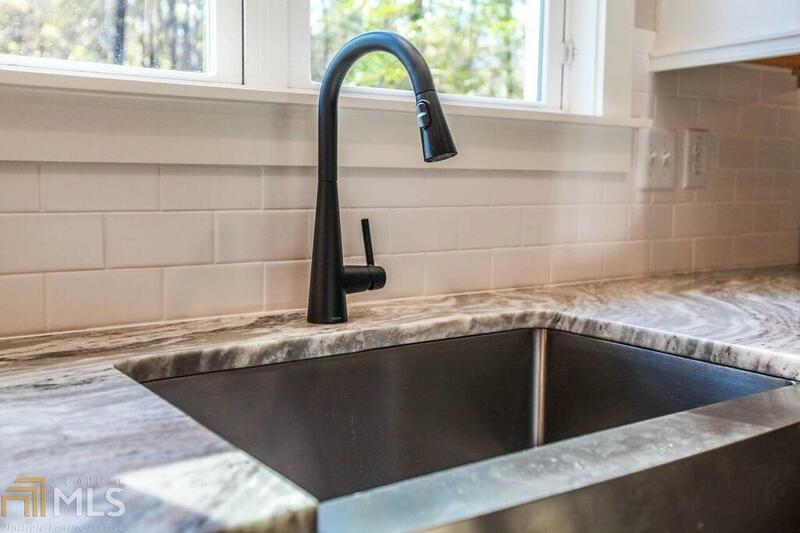 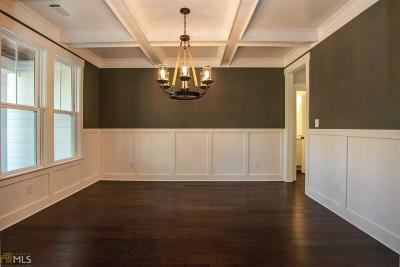 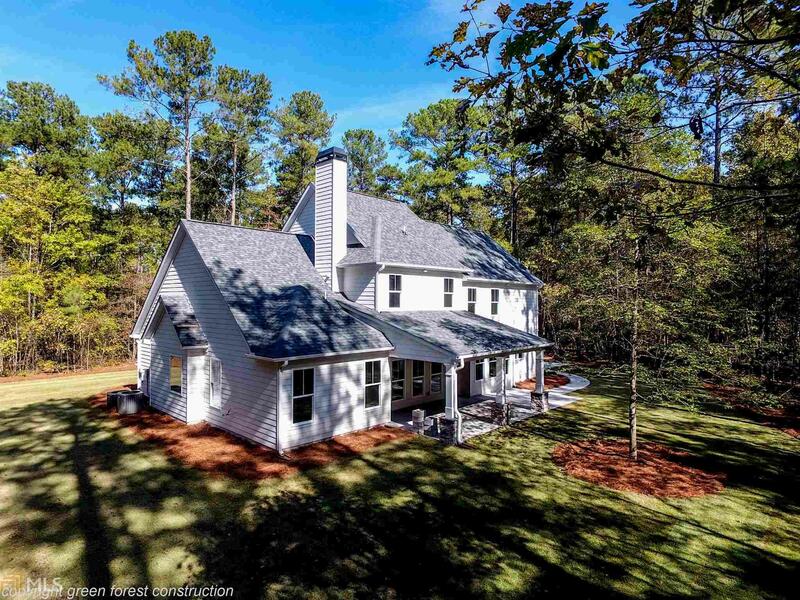 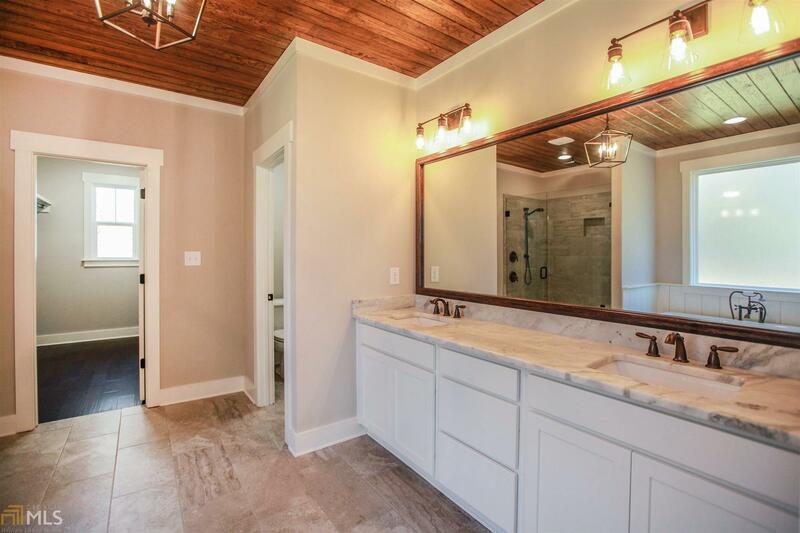 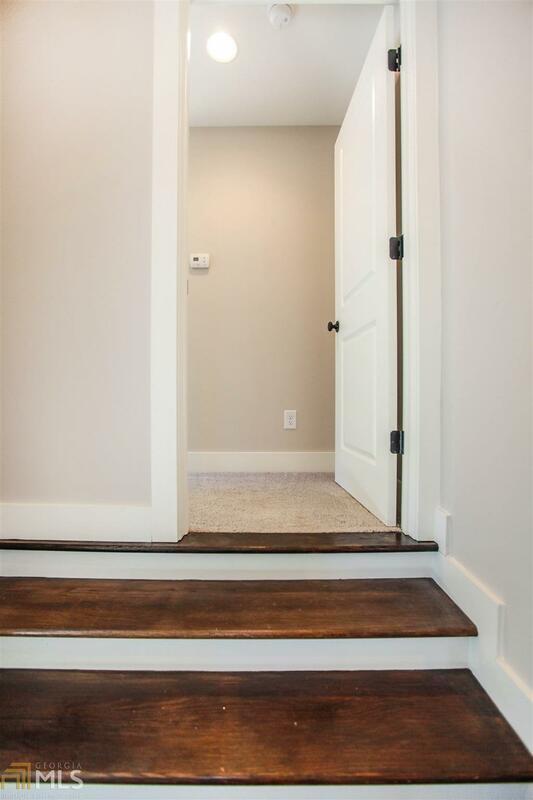 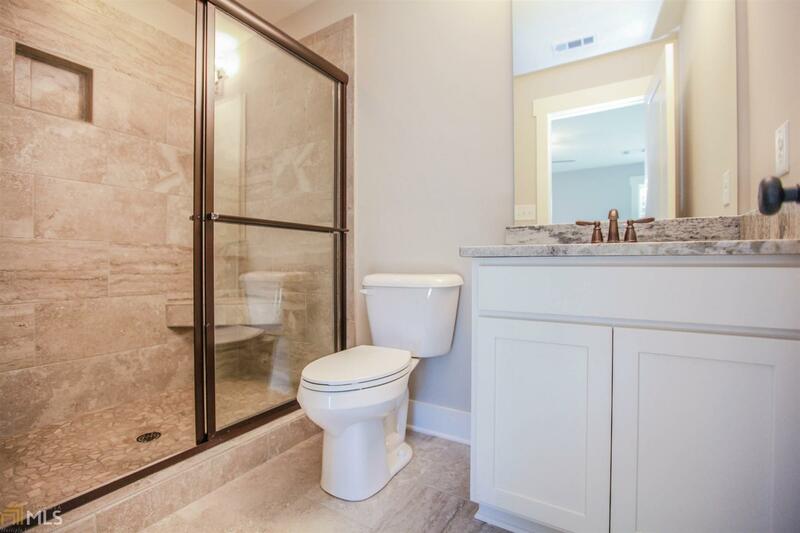 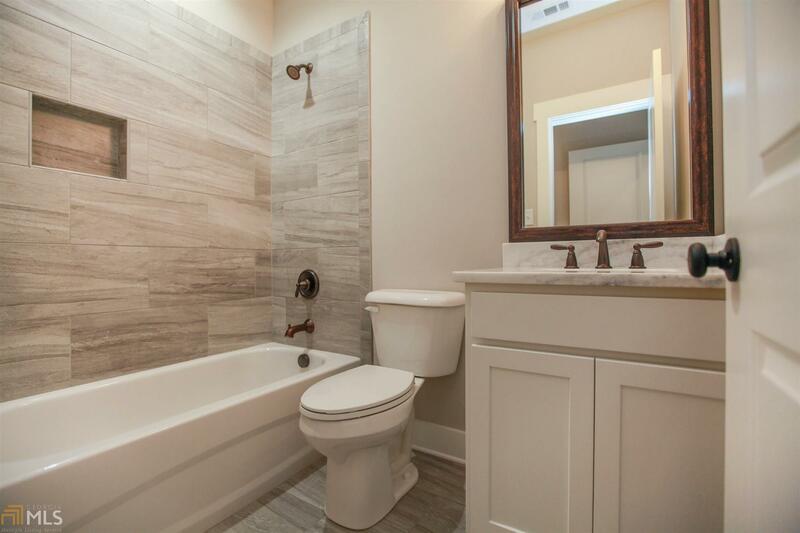 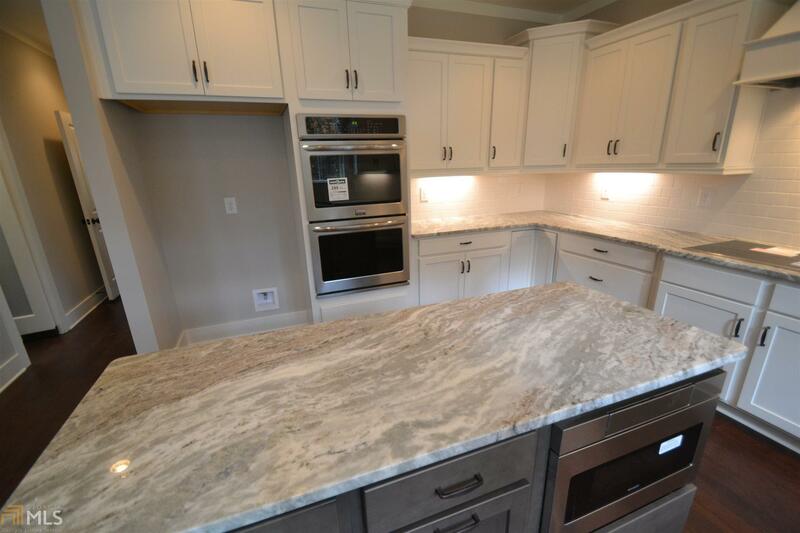 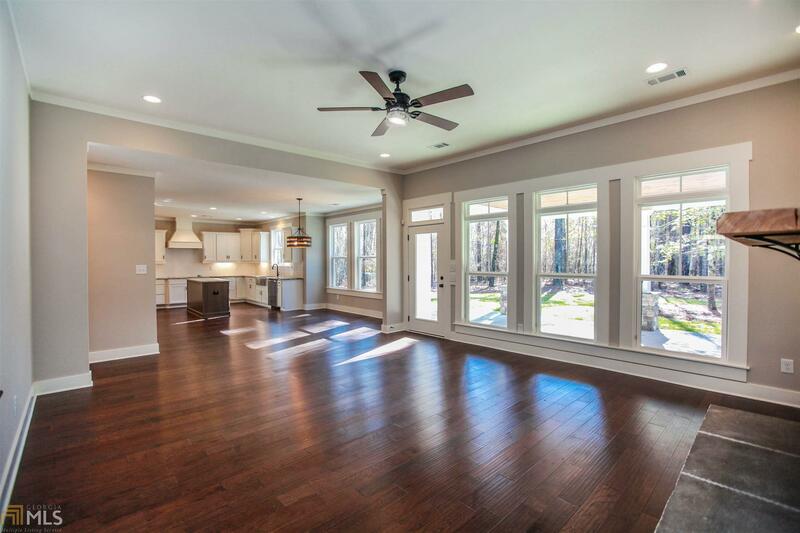 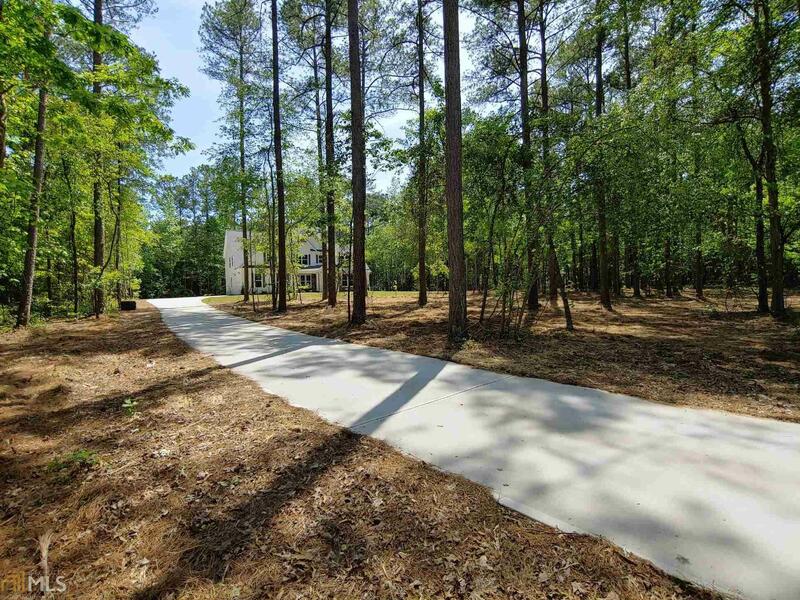 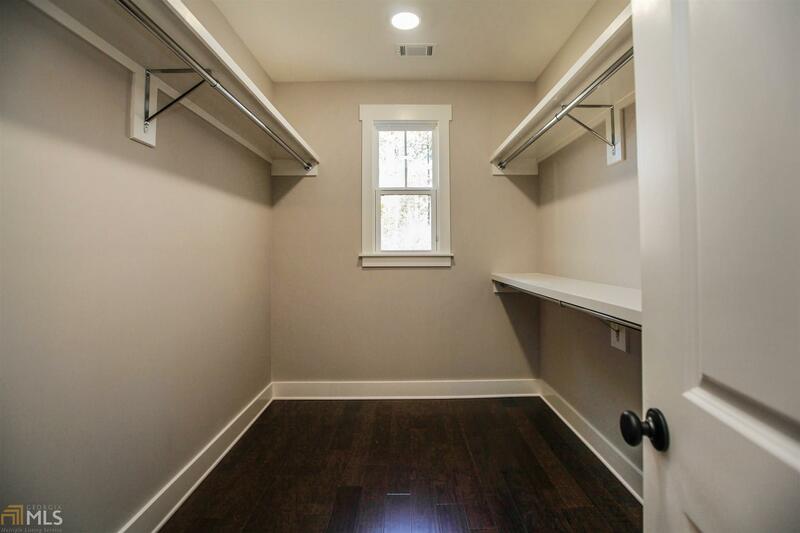 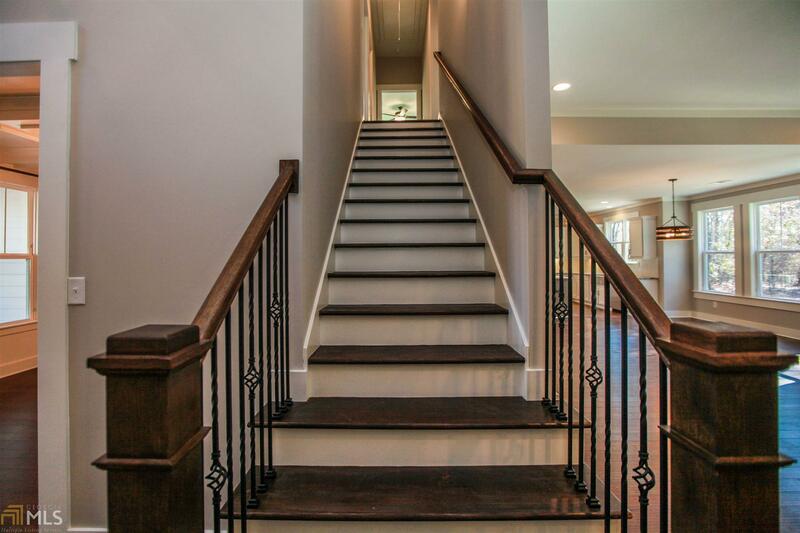 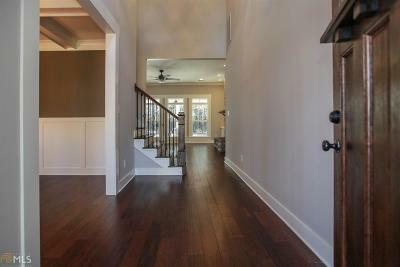 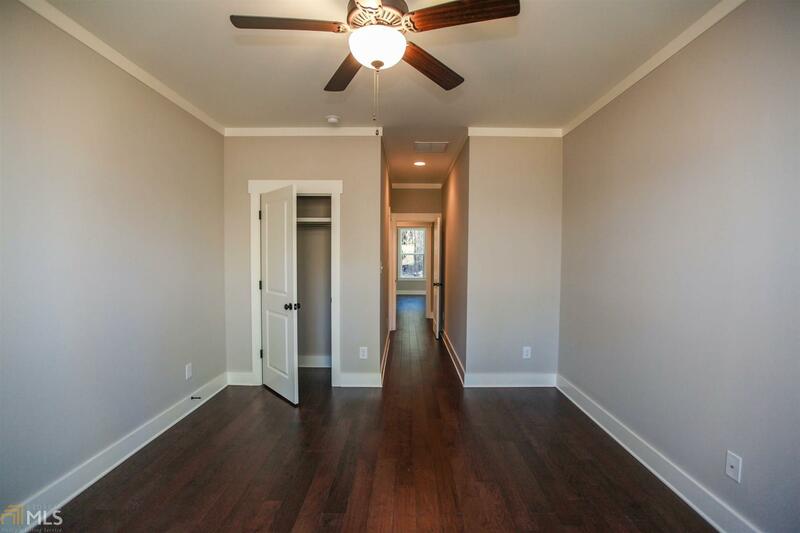 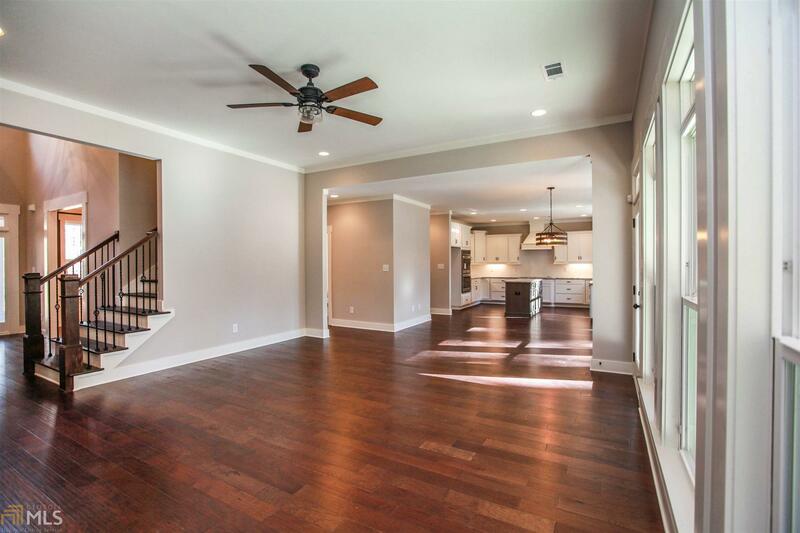 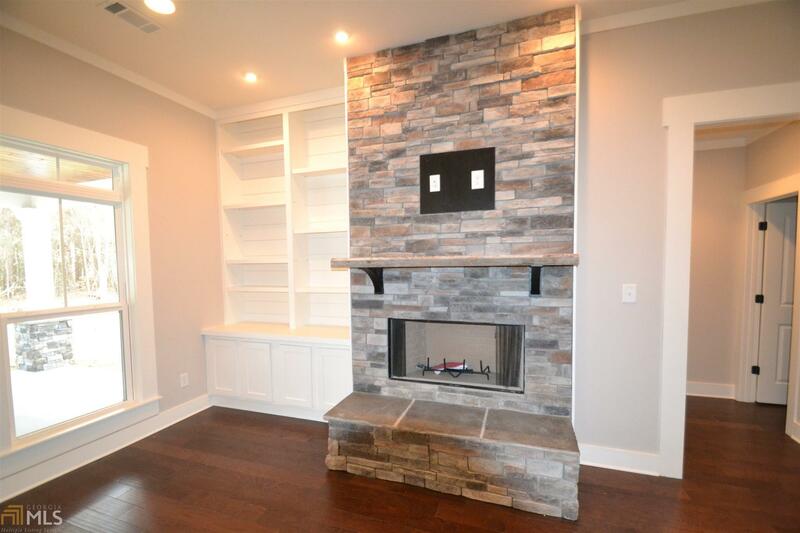 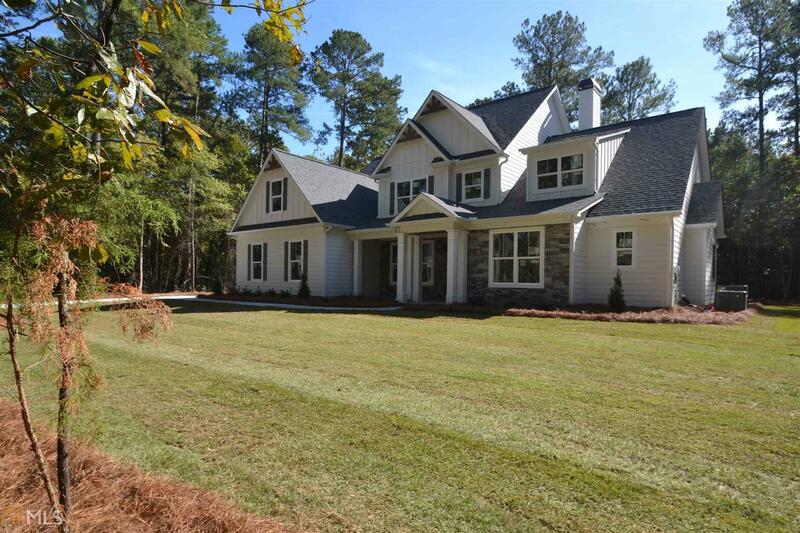 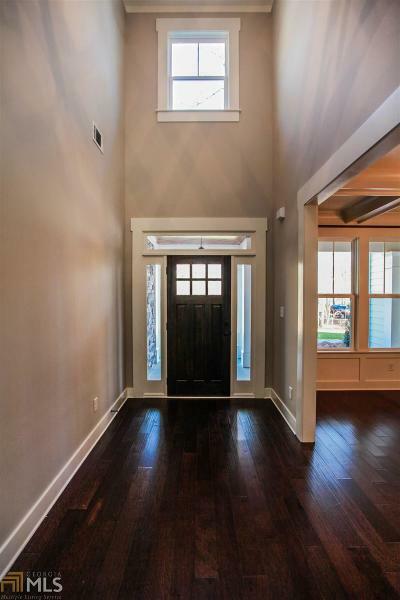 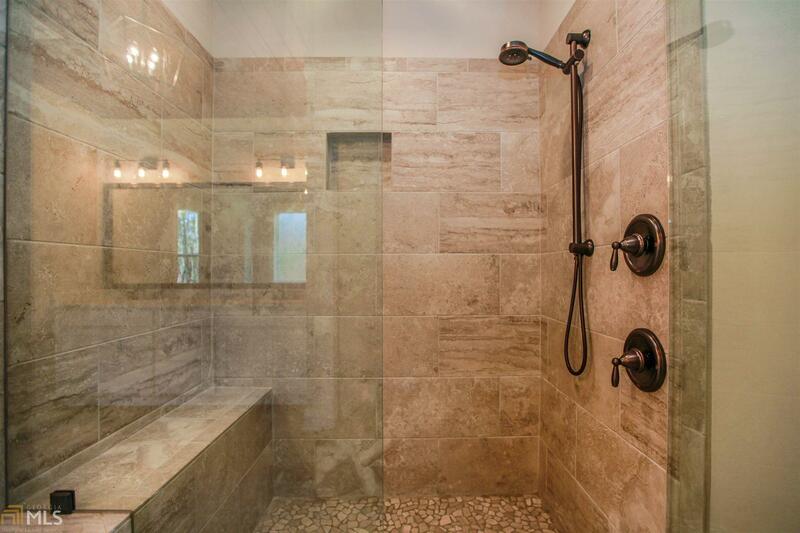 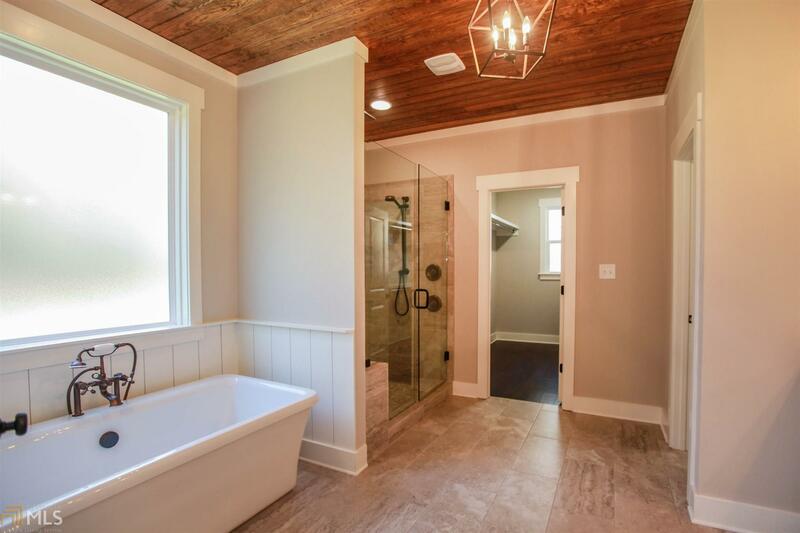 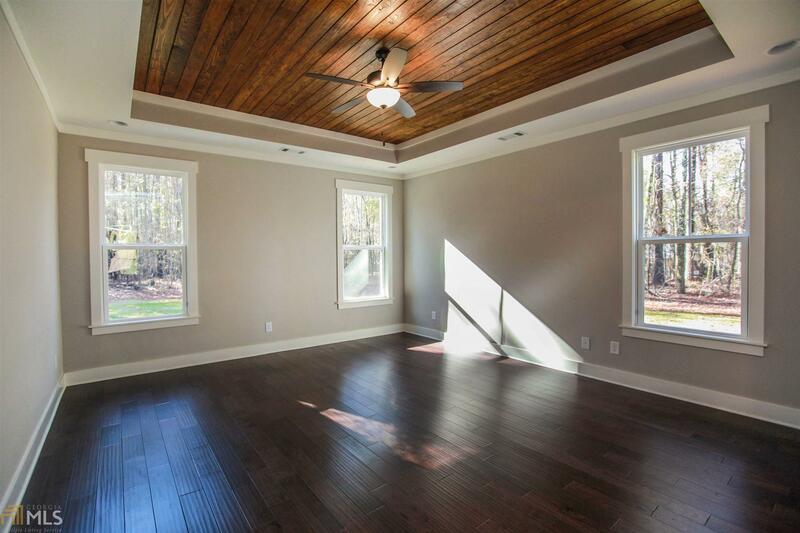 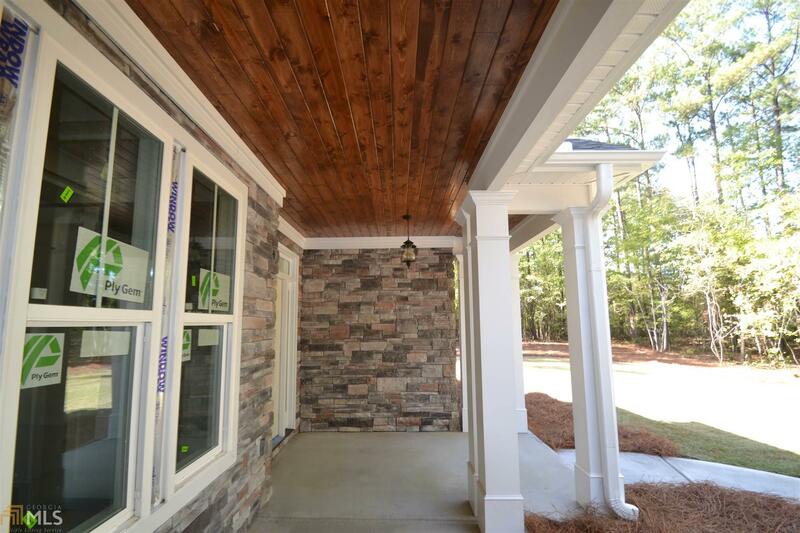 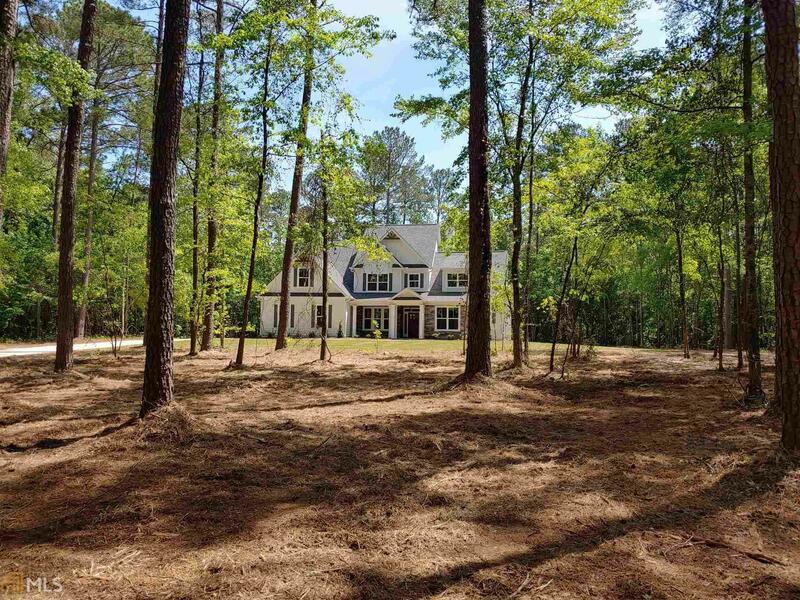 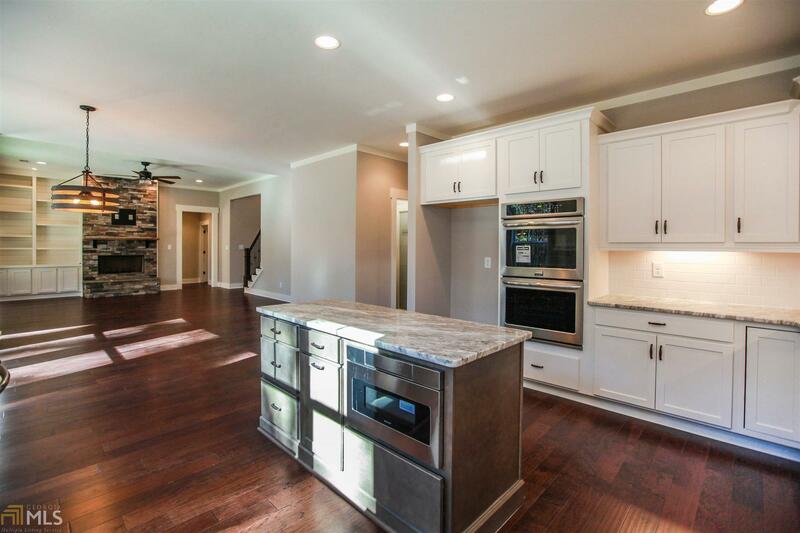 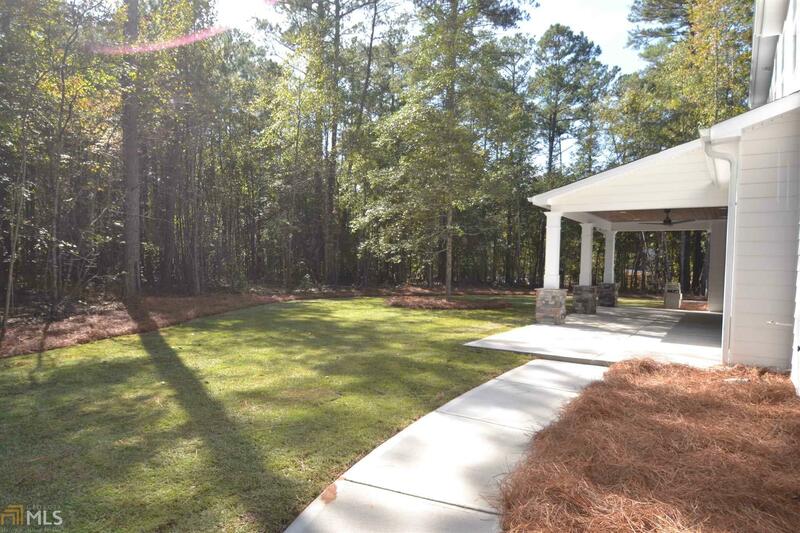 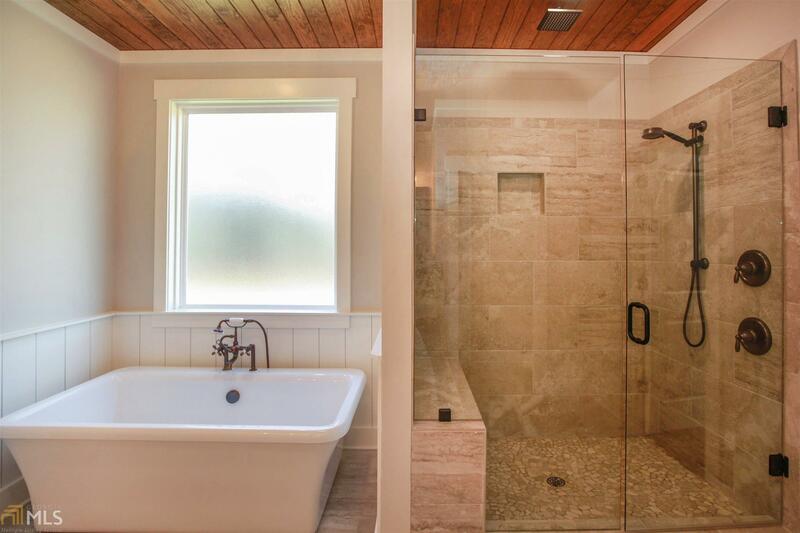 Amazing new home by Green Forest Construction on 2.5 wooded, secluded acres! 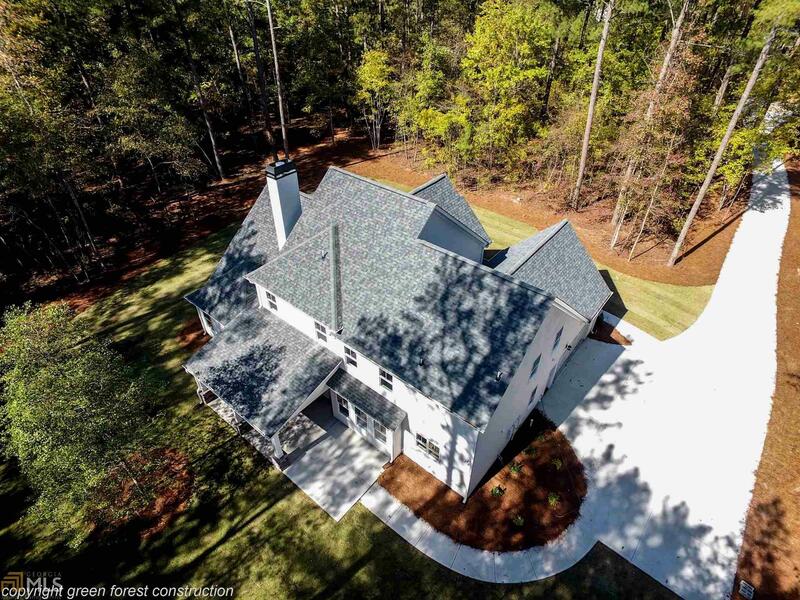 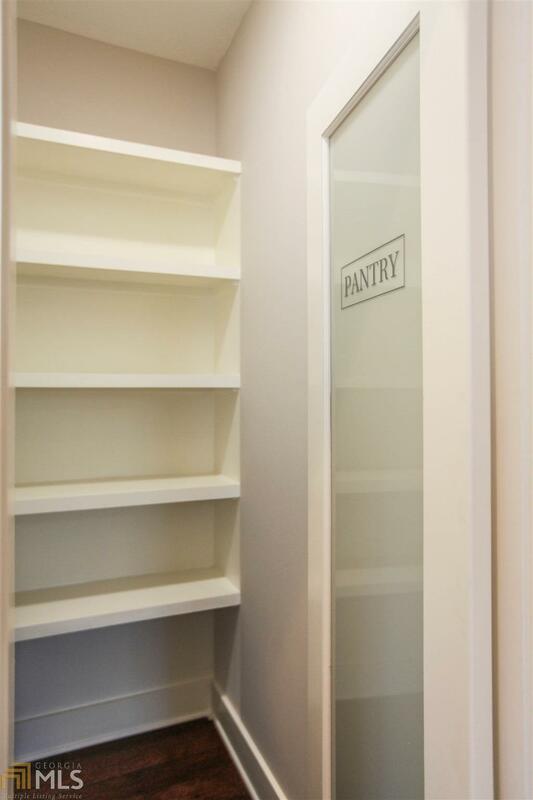 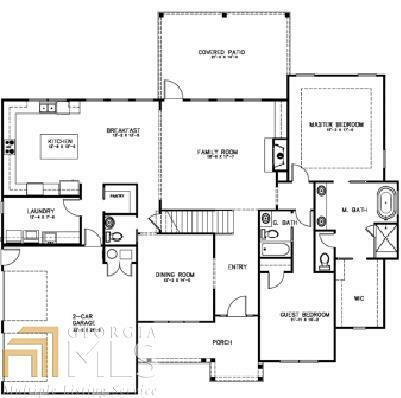 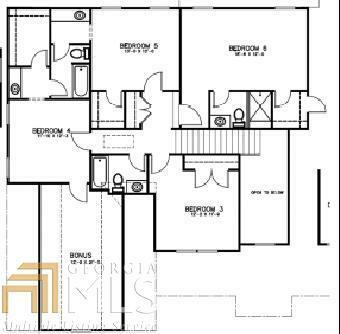 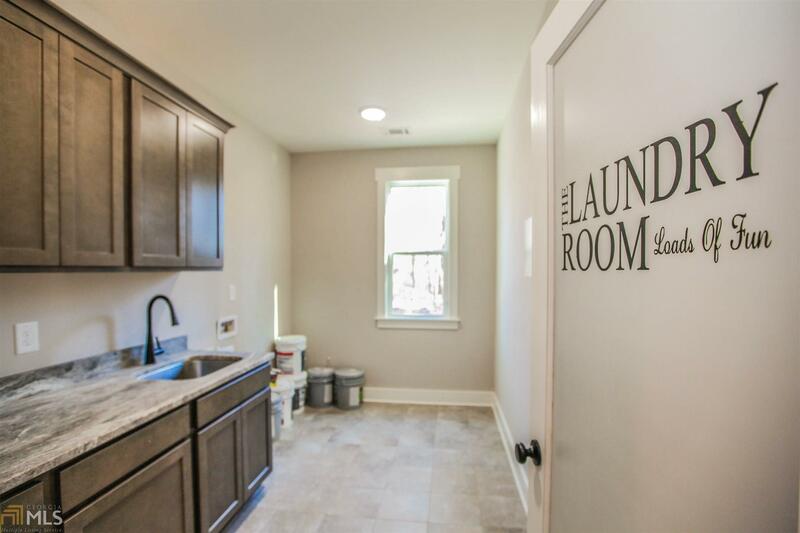 The awesome Williamson plan offers a stunning front elevation & an incredible interior design... Includes master & addtl br /office on mn, kit w/ huge island, walk-in pantry, sep cook-top, wall oven, stainless appliances & farm sink, 3 addtl br&apos;s up + huge media rm w/ closet & full tile shower, & bonus rm w/ closet, din rm w/ beautiful coffered ceiling, hardwood flooring on entire main floor, upstairs hallway, & stairs, exotic granite in kit, & all ba&apos;s, lg master bath w/ huge tile shower rain head & soaking tub, tongue & groove stained ceilings in master br, master bath & front & back cov porch, front & rear lawn is upgraded Zoysia sod. 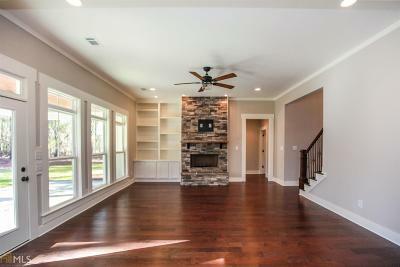 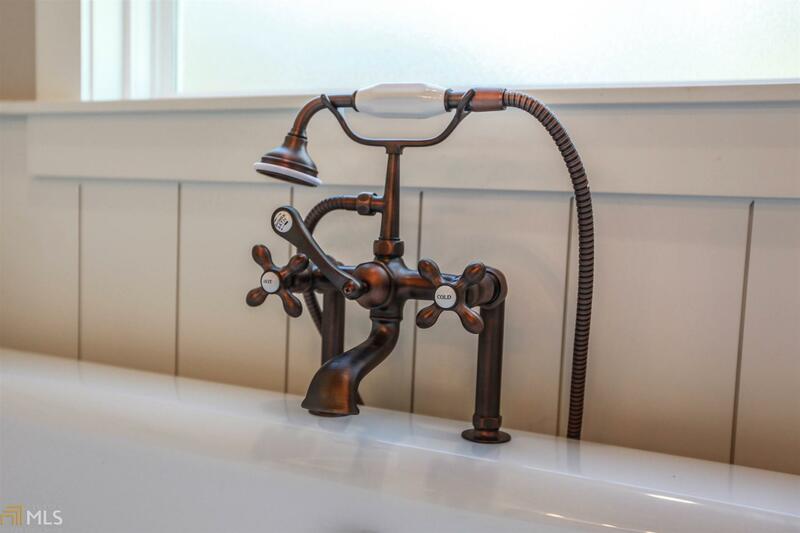 1% closing costs paid w/ an approved lender.